Sketchfab Community Blog - New contest : Aaarrr Mateys! 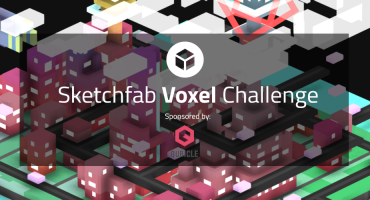 Get Yer Game on With BlenderArtists and Sketchfab! We’re launching a new contest with BlenderArtist : Low-poly Pirate game assets ! Design a cool character, a ship, pirate props – anything goes, as long as you stick to the Pirate theme! Why Pirates? They are a great source of inspiration (see at the bottom of this post for some cool examples!). Patched up boats, noxious denture, hand hooks and shiny gold coins! The entries will be judged by Jonathan Williamson from BlenderArtists/CG Cookie and Alban, our CEO. Prizes have been provided by Sketchfab and CG Cookie. BlenderArtists has opened two contest threads: Work in Progress and Final Entries. You’re welcome to post your updates on the WIP thread and give each other feedback. Please keep the Final Entries thread clean though. To start, create a free account on Sketchfab and upload your work there (Sketchfab is now natively integrated in Blender 2.70). Obviously you’ll need an account on BlenderArtists too, create one here. Share your work in progress in the WIP thread and give feedback to fellow artists. 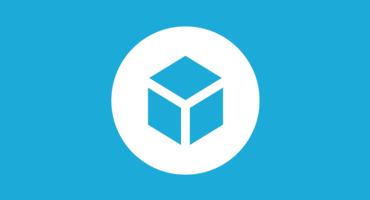 Submit your final entry by embedding the Sketchfab model in the Final Entries thread. You can do this by clicking the blue Sketchfab button. Be sure to tell us a bit about your entry as well. Wait for sweet prizes to be awarded! The deadline for submissions is Wednesday, April 30th. There’s no pirates without a big-booty right? Yo-ho-ho it’s time to launch Blender!